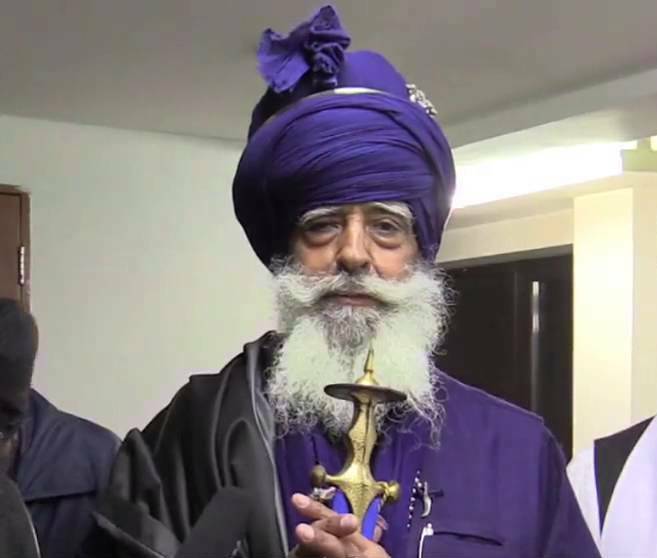 Baba Nihal is the Jethadar of Tarna Dal, one of the factions of Nihang Singh's. The previous Jethadar found Baba Nihal because he had a premonition and picked him up from his parents. 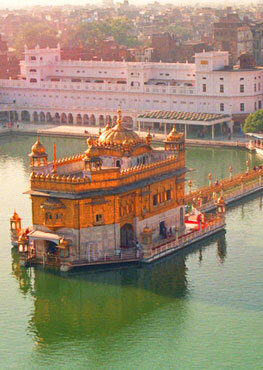 The parents agreed to let their child be raised and taught in the Nihang Dal. Nihal was a very obedient student and his Jethadar would always dismiss him to go to sleep. One day the Jethadar woke up and Nihal had been standing by his side all night. When asked Nihal said that he was never dismissed and therefore didn't leave. In 1964 Tarna Dal went to liberate the Gurdwara Paonta Sahib from corrupt masands. While performing an Akhand Path the Singh's were shot by police. Baba Nihal was 1 of 2 survivors and was honored as a living Shaheed. In 1984 Baba Nihal was tortured by the police, but did not give up. He remains the Jethadar of Tarna Dal, living in his villiage Harianvela (Hoshiarpur) and making frequent visits to Canada. He remains a great source of inspiration and knowledge for the Sikh Panth.